As the world has become increasingly globalized, borders for financial flows have vanished, and today each and every country faces a need to fight for financial stability not only at national, but also at global level. Annually revenue losses from tax avoidance strategies based on the base erosion and profit shifting (BEPS) amount to USD 100-240 billion, or the equivalent of 4-10% of global corporate income tax revenues. In response, the OECD and G20 launched the Action Plan on BEPS in 2015. It equips the governments with the necessary legal, administrative and IT toolkits to close the gaps and mismatches in theinternational tax rules, which allow corporate profits to be artificially shifted to low, or no tax jurisdictions, where companies have little or no economic activity. Three years after, the implementation of the Action Plan on BEPS is a mainstream in both advanced and developing economies. Over 123 countries have already joined the Inclusive Framework on BEPS bringing national tax administration in line with the globalized economy. Therefore, the enhanced co-operation between tax authorities has become a crucial precondition of ensuring transparency in business, effectiveness of taxation system and overall financial stability. Ukraine’s priority is to spread this mainstream to our country. The implementation of the Action Plan on BEPS in Ukraine is a top prerequisite for ensuring financial stability in the country while transitioning to the long-awaited free movement of capital. The #BEPSinUA: Forum on International Tax Co-operation will enable learning from the best world practices on how to tackle BEPS and enforce long-term tax compliance. It will also help hearing the voice of business and banks about recent trends in the international environment and the prospects of unifying approaches to regulating international transactions and ensuring their transparency. International / Ministerial Panel. CURRENT CHALLENGES OF THE TAX AVOIDANCE: HOW EFFECTIVE IS THE ACTION PLAN ON BASE EROSION AND PROFIT SHIFTING? Discussion Panel. TAX TRANSPARENCY: IS IT THE END OF BANKING SECRECY? Discussion Panel. VOLUNTARY DISCLOSURE: HOW TO GET IT RIGHT ON THE FIRST TRY? 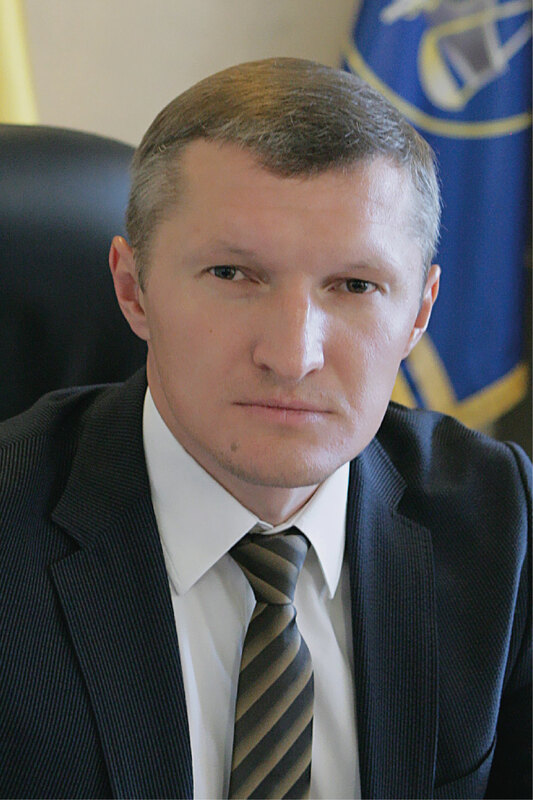 Acting Minister of finance of Ukraine since 08 June 2018. 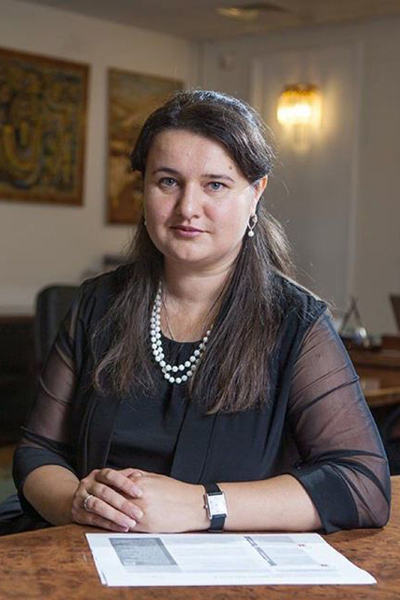 Before her engagement as a public servant, Oksana Markarova had worked for 12 years as the head of the management board and the president of the Investment Group ITT. 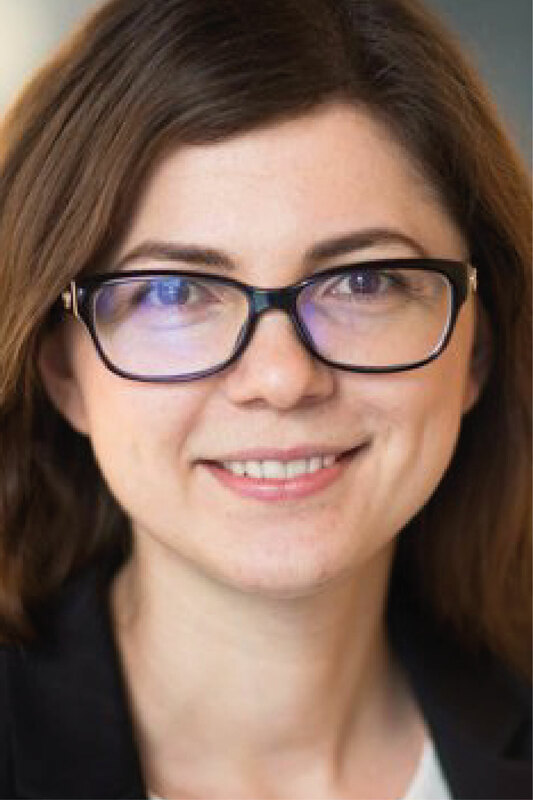 From 1998 till 1999 and from 2001 till 2003, Oksana Markarova was active as an economic policy advisor and as a manager for external and corporate communications at the US direct investment fund Western NIS Enterprise Fund (now managed by Horizon Capital). In 2000, she made her internship at the World Bank in the USA where she worked at the group in charge for the banking sector and financial markets in Europe and Middle Asia. Prior to that, she worked at the International Foundation for Election Systems and at the consulting company Chemonics Intl. 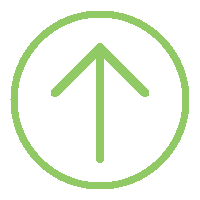 Inc. as part of the project «Ukrainian Agrarian Commodity Exchange». Іn 2015-2016 Oksana Markarova was Deputy Minister of finance of Ukraine. From April 2016 till June 2018 she served as First Deputy Minister of Finance. 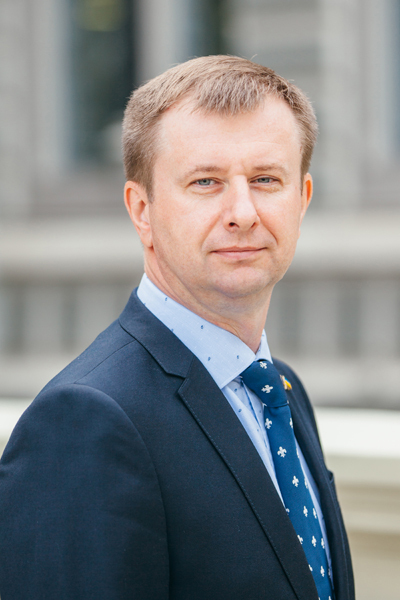 Governor of the National Bank of Ukraine (NBU) since 15 March 2018. 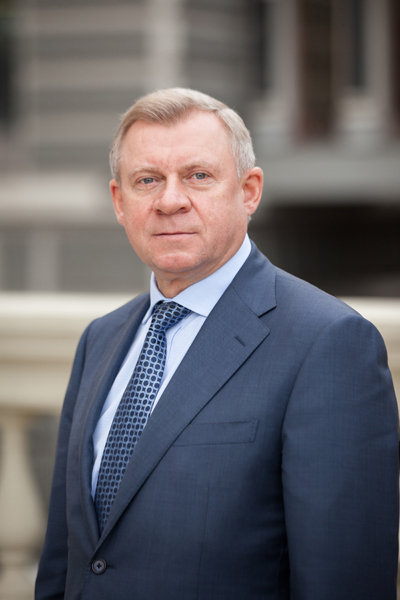 Acting Governor of the NBU since 11 May 2017. First Deputy Governor of the NBU since October 2016. Before, he worked as NBU Deputy Governor. Member of the NBU Board since April 2014. Yakiv Smolii has been working in the banking system of Ukraine for more than 25 years, since its establishment after Ukraine’s got independence. In 1991-1994 he worked at the NBU Regional Office in Ternopil oblast. In 1994- 2005, he served as deputy chairman of the board at JS Postal Pension Bank Aval. In 2005-2014, held the office of Banking Business Director at Prestige-Group. 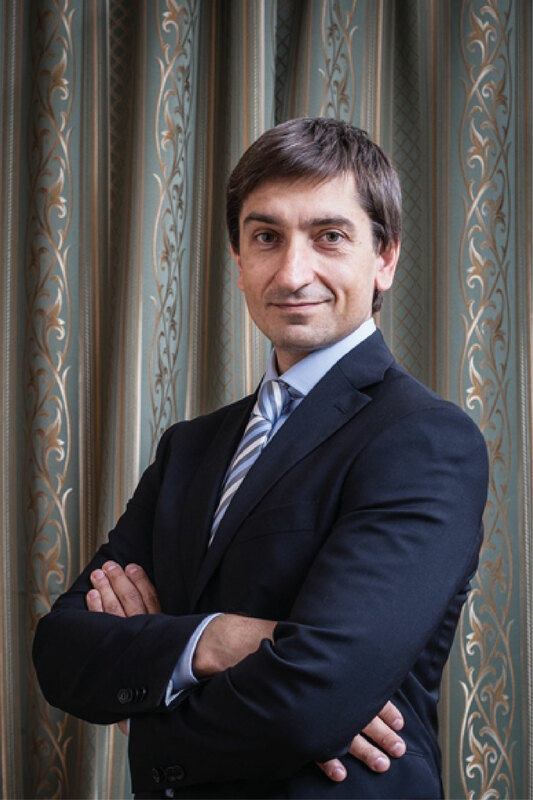 First deputy Governor of the National bank of Ukraine since 15 June 2018. 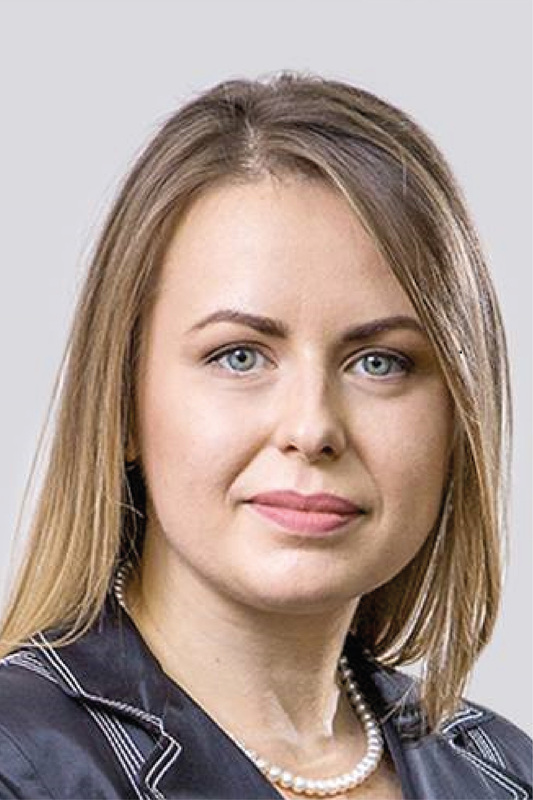 For more than 12 years, Kateryna Rozhkova held management positions of a deputy chair, board member, and advisor to the chairman of the board at Erste Bank PJSC, deputy chair of the board at Finbank PJSC, and acting chair of the board at Platinum Bank PJSC. In 2009, she worked as director of the NBU Off-Site Supervision Department for half a year. 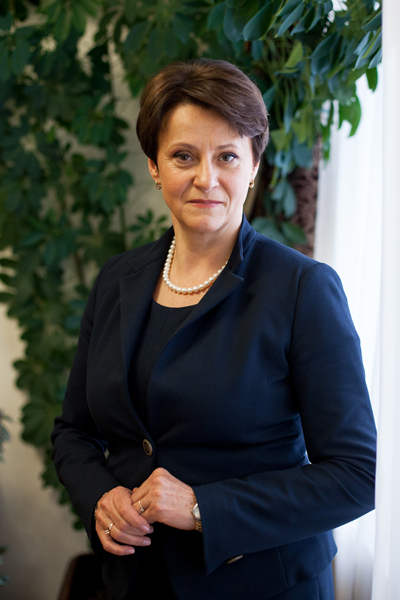 Between June 2015 and January 2016, she held the position of director of the Banking Supervision Department at the NBU. Between October 2016 and June 2018 she worked as the NBU Deputy Governor in charge of prudential supervision. Director of the National bank of Ukraine Financial Monitoring Department since June 2, 2015. Ihor Bereza has been working in the Ukrainian banking industry for almost two decades. Since 1996, he has worked his way through, from 1st category economist to head of the department in various banking institutions. Starting from 2001 and till his appointment to the National Bank, Ihor Bereza worked at CitiBank PJSC, where he was in charge of the divisions of Foreign Exchange Control and Foreign Exchange Transactions, and the Departments of Corporate and Legal Standards, Internal Audit and Compliance. Since 2013, he has been on the Management Board of CitiBank PJSC. Director of the National bank of Ukraine Financial Controlling Department since March 26, 2015. 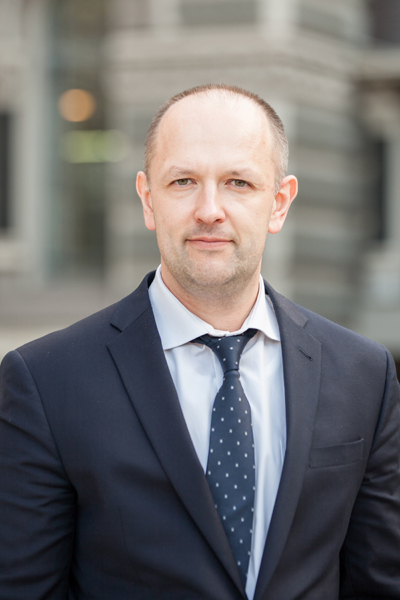 Throughout his career, Oleh Strynzha has worked in the Ukrainian banking industry. In 1993, he launched his career as a software engineer at the Kyiv regional office of Prominvestmentbank. From 1994 to 1998, he worked at the National Bank, where he held the position of Head of the Division of the Software Development Center for International Payments, Accounting Reforms and Commercial Banks’ Reporting. From 1998 to 2001, he served as Head of the Credit Analysis Division at Societe Generale Ukraine (TAS-İnvestbank). 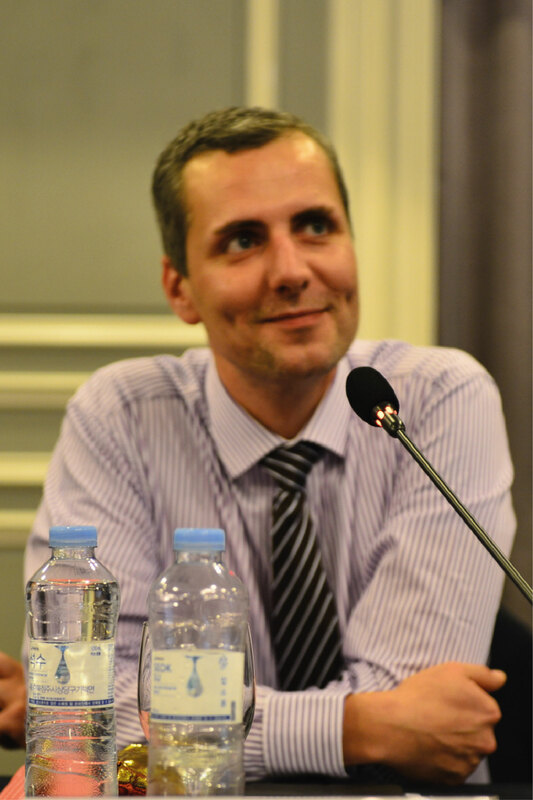 From 2001 to 2004, Oleh Strynzha worked as Deputy Risk Manager at ING Bank Ukraine. From 2004 to 2006, he was employed as Head of the Risk Management Office at Bank Pekao (Ukraine). From 2006 to 2007, he served as Director of Finance Department and a Member of the Management Board of Russian Standard Bank. From 2007 to 2013, he worked as Director of Finance Department and a Member of the Management Board of Universal Bank. Starting from 2013 and till his appointment to the National Bank of Ukraine, he served as a Member of the Management Board and Deputy Chairman of the Board on Financial Issues of Bank Renaissance Capital. Deputy of the Verkhovna Rada of Ukraine of the eighth convocation, was elected in October 2014 at an extraordinary parliamentary election from the Petro Poroshenko Bloc partу (No. 28 in the electoral roll). Chairman of the Verkhovna Rada of Ukraine Committee on Taxation and Customs Policy from May 2015. Since 2003 and up to the time of the elections, she was the Auditor-Director of the European Audit Group AF. From 1983 to 2003 she worked at the enterprises as accountant, economist, chief accountant, headed the audit department at the district inspection of the State Tax Administration of Kyiv region. 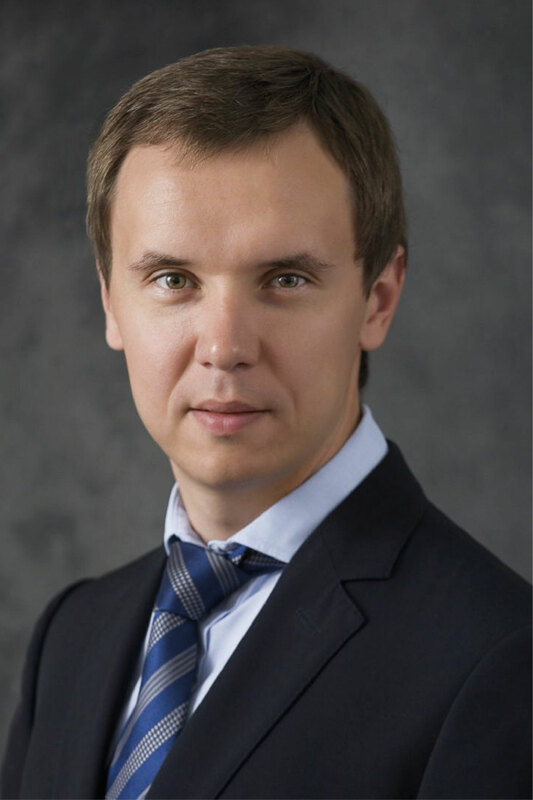 Deputy Minister of finance of Ukraine since July 26, 2018. After his graduating from Lviv Ivan Franko National University Sergiy Verlanov worked a legal advisor for a number of companies in Lviv region. In November 2008, he started his career as a lawyer at PwC, where he worked till June 2015. From July 2015 till July 2018 he was a partner at the leading Ukrainian law firm «Sayenko Kharenko». From 2015 till 2017 he co-chaired the legal committee of the US Chamber of Commerce in Ukraine. Since 2016 Sergiy Verlanov has been a member of the Civil Council for Integrity and the Supreme Qualification Commission of the Judges of Ukraine (delegated by the Lawyers’ Association of Ukraine). 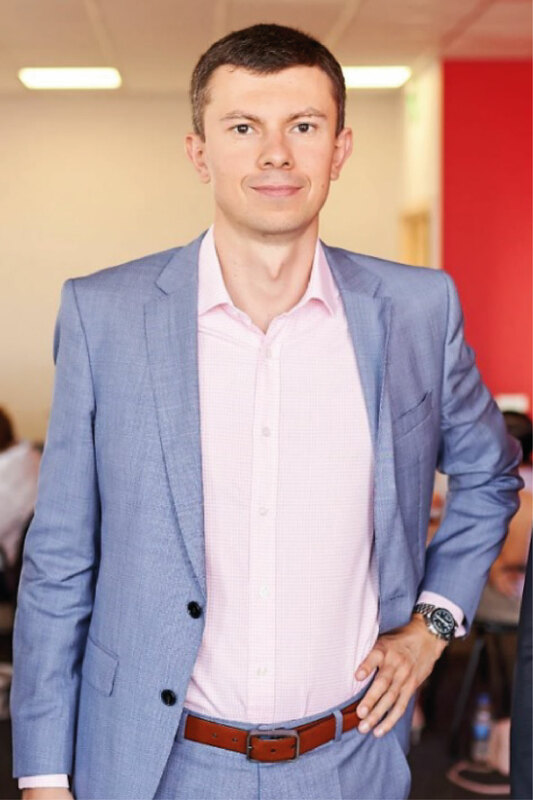 Oleksandr has over 14 years of professional experience in consulting for international and large Ukrainian corporate groups on international tax planning, pre-IPO tax diagnostics, and tax compliance. He has participated in a number of engagements for companies in various sectors, including energy, metals & mining, FMCG, and agriculture, using his broad expertise and industry-specific knowledge to identify tax-efficient solutions and to manage tax exposure. He has provided tax support for corporate and finance restructuring projects in over 10 jurisdictions, including Malta, the United States, the UK, the Netherlands, Switzerland and Italy. Having the professional legal background for more than 20 years amongst which 18 in financial sphere and 17 particularly in banking sector. 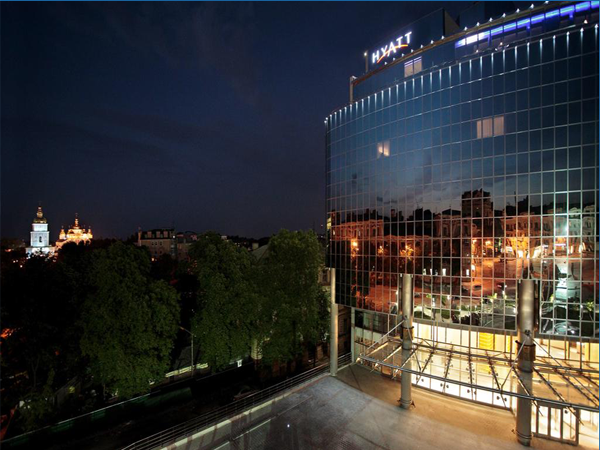 For the last 10 years was holding management positions in local subsidiaries of ING Bank, Credit Agricole being also the member to the Executive Board in PiraeusBank and the Bank Credit Dnipro as a legal and compliance professional. In 2017 joined ICU team managing legal and compliance issues. Viktoria Kovalchuk — a partner of the Law Firm ESQUIRES, an attorney-at-law, a certified mediator. Viktoria heads practice of a corporate law, M&A, antitrust law in ESQUIRES. Having the status of the attorney and more than 10 years of substantial experience, Viktoria also takes active part in projects according to the dispute resolution, practicing alternative conflict resolution. Viktoria specializes in offer a wide range of services in the field of a corporate law, including corporate business structuring, M&A, provides advices on taxation of business and individuals. She has considerable experience in cases involving appeals against decisions of tax authorities in the administrative or judicial review procedure. 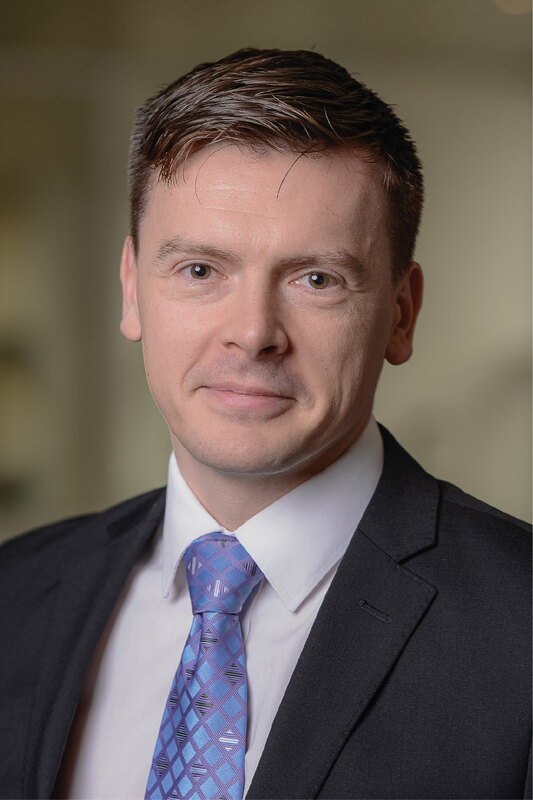 Vadim Medvedev is a Counsel with AVELLUM’s tax practice and specialises in tax and succession planning matters. He has significant experience advising clients in international tax planning, transaction structuring and succession planning matters. He also provides general corporate and commercial advice. Vadim is the leader of the Working Group on International Taxation & EU Harmonization in Ukraine at the American Chamber of Commerce in Ukraine. During 2014 Vadim Medvedev served as the Co-Chair of the Tax Committee of the American Chamber of Commerce in Ukraine and was the member of the working group on VAT reform at the Ministry of Finance of Ukraine. Vadim is named Next Generation Lawyer for tax in Ukraine by Legal 500. He is recognized by all major legal directories and rankings, including Chambers Europe, International Tax Review, and Expert Guides by Euromoney. 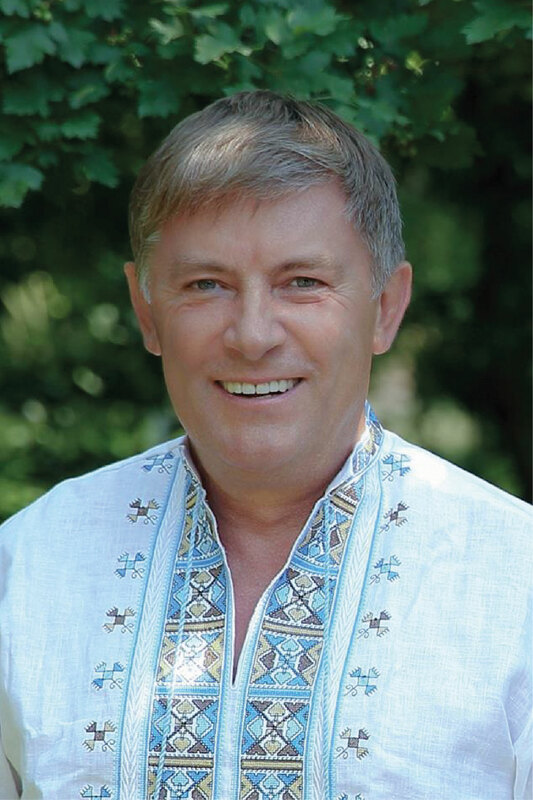 Volodymyr Lavrenchuk has more than 35 years of experience in bancing sector. In different time he occupied managerial positions in the Savings Bank of Ukraine, Ukrinbank and Raiffeisenbank Ukraine. Since October 2005, Mr. Lavrenchuk has been appointed Chairman of the Board of Raiffeisen Bank Aval. Volodymyr Lavrenchuk is Vice-President of European Business Association. He several times has been recognized as the best leader in the financial segment of Ukraine. Expert groups, which took part in making business ratings for numerous magazines in different years, recognized CEO of Raiffeisen Bank Aval as the best top manager in Ukraine’s banking system. In 2018, he was once again was named among the winners in the nomination «Best Banker» in the rating of «50 leading Ukrainian banks in 2018», conducted by the company «Financial Club». Mr. Lasha Khutsishvili was born in Tbilisi, on 2 September 1985. He graduated from European High School of Management in Tbilisi with a Bachelor of Business Administration and from Preston University with a Bachelor of Arts in General Management in 2006. After receiving his education, Mr. Khutsishvili was appointed member of the Council of Tax Resolution at the Ministry of Finance of Georgia in 2007. In 2008 Mr. Khutsishvili moved to Ernst&Young LLC’s Tax and Legal Division where he worked until 2013. 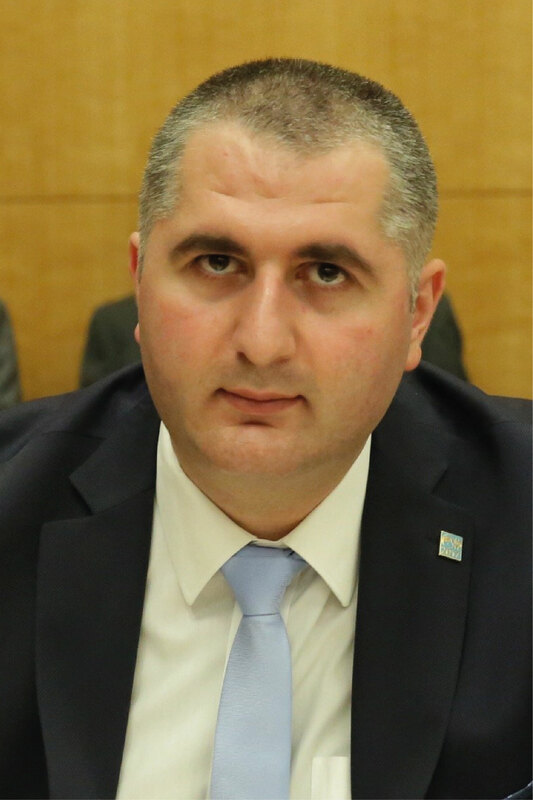 In 2013 he was appointed as a Director General of the Revenue Service of Georgia and shortly thereafter in February 2014 was promoted to Deputy Finance Minister of Georgia. Among the broad range of his responsibilities, he is in charge of Domestic and International Tax Policy Design. He is also supervising Dispute Resolution Council (Council of Tax Appeals). Mr. Khutsishvili is actively involved in recent initiatives in the field of International Tax policy, in particular in the BEPS project. Following the establishment of the inclusive framework for BEPS implementation, at the inaugural meeting in Kyoto on 1st July 2016, he was elected to the Steering Group as representative of Georgia. In 2018 his membership was renewed for the further term. 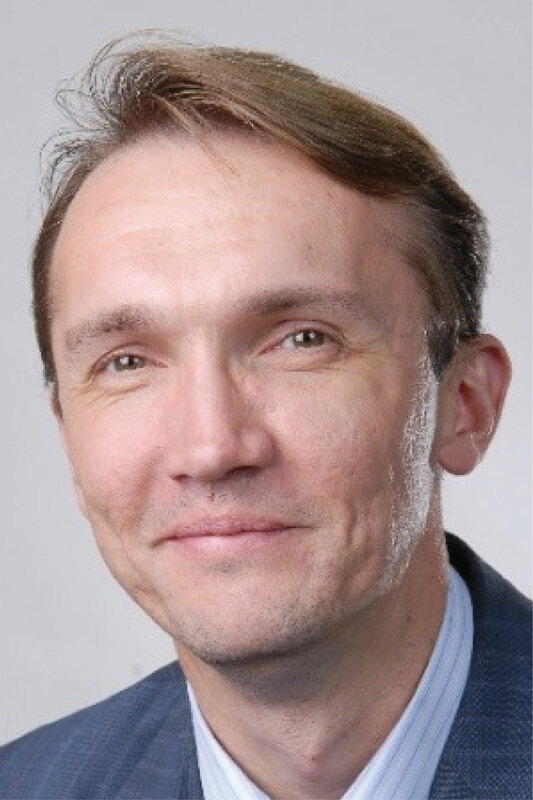 Dmitri Jegorov is the deputy secretary-general for tax and customs policies at the Estonian Ministry of Finance since August 2014. At the ministry, he oversees the work of departments of tax policy and of customs and excise policy and provides for a liaison between the ministry and the tax administration. Prior to his work at the ministry, for nearly a decade, Dmitri worked for Estonia’s tax administration and, after the merger of the two authorities, for the joint tax and customs board. There he occupied various positions from head of direct taxes division to deputy director-general for core processes, dealing both with tax and customs matters from service to criminal investigation. Before joining the civil service, Dmitri worked as a corporate finance consultant for KPMG. Dmitri holds an MA degree in economics from University of Tartu in Estonia. He has also undertaken doctoral studies at the Norwegian School of Economics NHH in Bergen where he focused on studying taxpayers’ attitudes and behaviors in relation to earmarked taxes. Ms. Heike Buss is adviser on BEPS and developing countries at the OECD’s Centre for Tax Policy and Administration, which she joined in 2014. Her primary role is to support the new members of the Inclusive Framework on BEPS and to develop and coordinate initiatives to assist developing and emerging countries in the implementation of the BEPS package and to build capacity in their tax administration. Previously, Heike worked on public sector reform and set up the Observatory of Public Sector Innovation in the OECD’s Public Governance Directorate. Before joining the OECD, Heike worked for more than 10 years in the German and European public sector on various positions such as manager in the tax administration, advisor at the Ministry of Finance and State Chancellery in Stuttgart, Germany and at the European Commission in Brussels, Belgium. 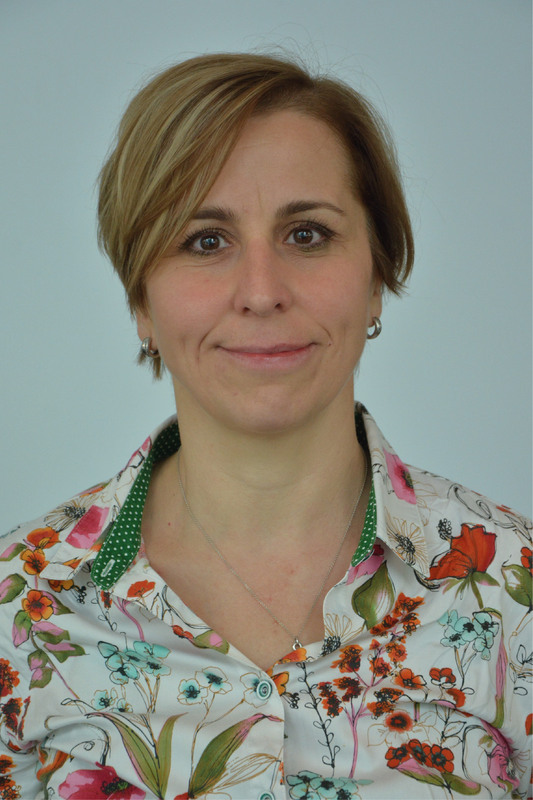 Heike is a trained attorney in German and French law with specialisations on tax and development and holds a Master’s Degree in European Governance and Administration from the French École Nationale d’Administration (ENA). 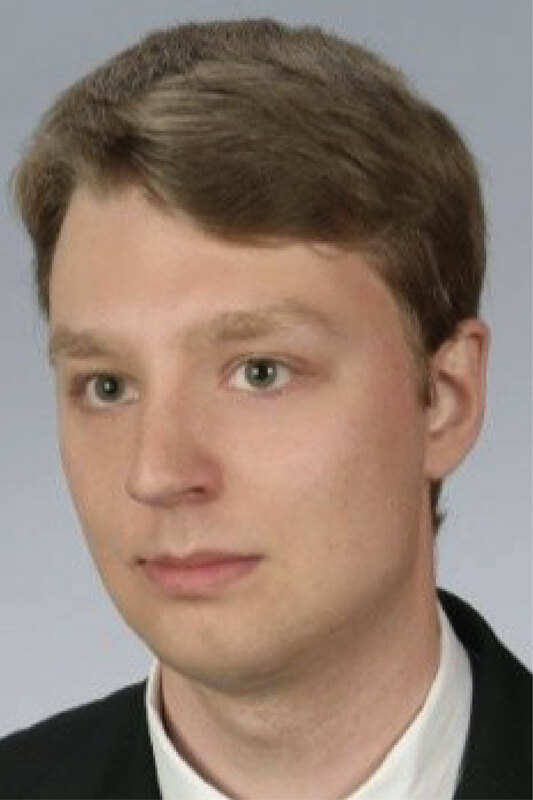 Piotr Piontkowski — a graduate of the Faculty of Law and Administration and Postgraduate Studies in Accounting and Auditing at the University of Warsaw. Completed full-time training in National School of Public Administration, preparing civil servants and the personnel of higher state offices for public service in the administration of the Republic of Poland. Enrolled to the Impact Assessment Academy (the Chancellery of the Prime Minister programme). Chief specialist in the APA Unit of the Department for Large Business in the Ministry of Finance — National Fiscal Administration branch. Lead expert and chairman of the Polish delegation to the EU Joint Transfer Pricing Forum and a national delegate to various international bodies (the most important OECD and IOTA). Academic lecturer and trainer in the field of transfer pricing. 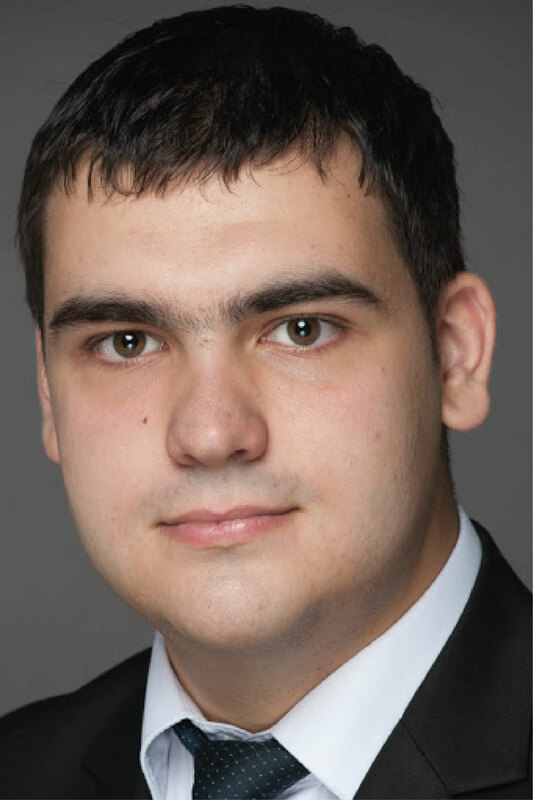 David Chitaishvili earned BA in Law from Tbilisi State University and LLM in International Business Law from Central European University (CEU), Budapest. Currently Mr. Chitaishvili is a Head of International Taxation Cooperation Division at Revenue Service (RS) of the Ministry of Finance of Georgia. 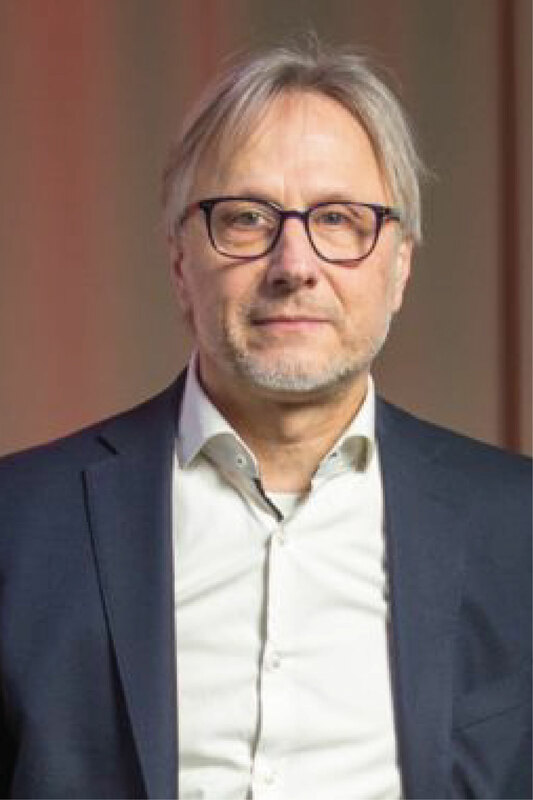 He is responsible for leading and managing international projects related to international taxation, coordinating the work with the OECD, Global Forum on Transparency and Exchange of Information, IOTA and other international organizations and leading the implementation process of most important items from international taxation agenda. In particular, David and his unit is responsible for coordinating and managing the projects related to implementation of Automatic Exchange of Information, BEPS Inclusive Framework, VAT refund and other items deriving from the Association Agreement with the European Union. 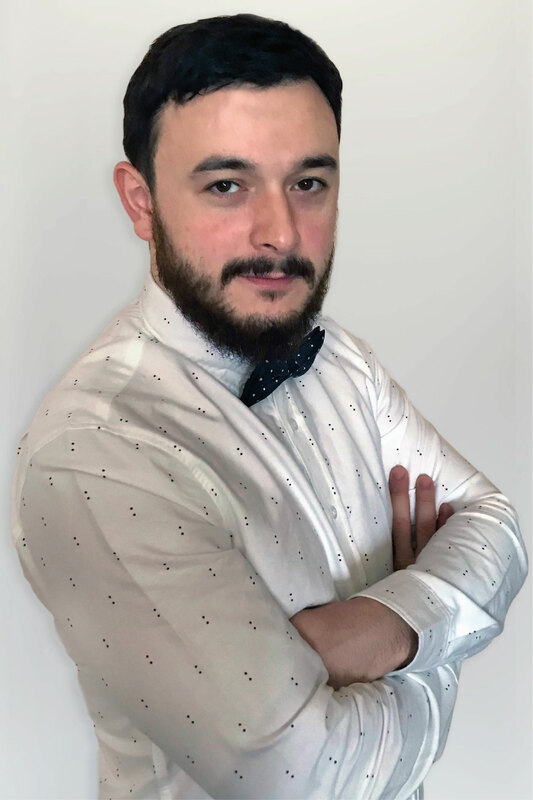 Mr. Chitaishvili is a member of several working groups and bodies of the OECD and Global Forum, such as Automatic Exchange of Information Group (AEOI), Peer Review Group (PRG), OECD Working Party 10, and Inclusive Framework of BEPS. David is also guest lecturer at Ilia State University and leading the course of International Business Law for the students of Masters’ Program. since 2011 Tax Treaty Policy; Federal Ministry of Finance. When it comes to taxation, for more than his 12 years of practice Constantin has gained expertise that covers Ukrainian general and special tax regimes as well as both direct and indirect taxes. He advises clients on a variety of international tax matters. As a Ukrainian lawyer, Constantin represents clients in administrative and judicial proceedings involving the Ukrainian tax authorities. 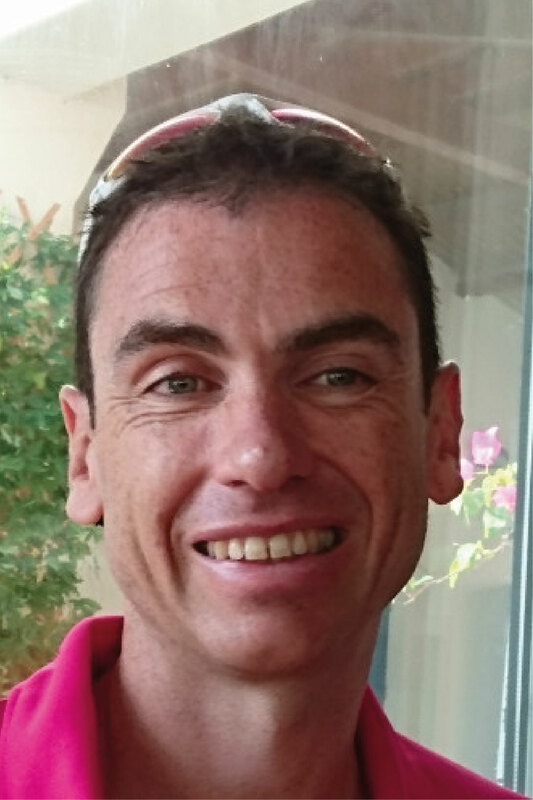 Before joining Asters he worked in Big4 firms in both Ukraine and in Luxembourg. Constantin holds a Master of Laws (LL.M.) degree from the Harvard University and is admitted to the New York Bar. 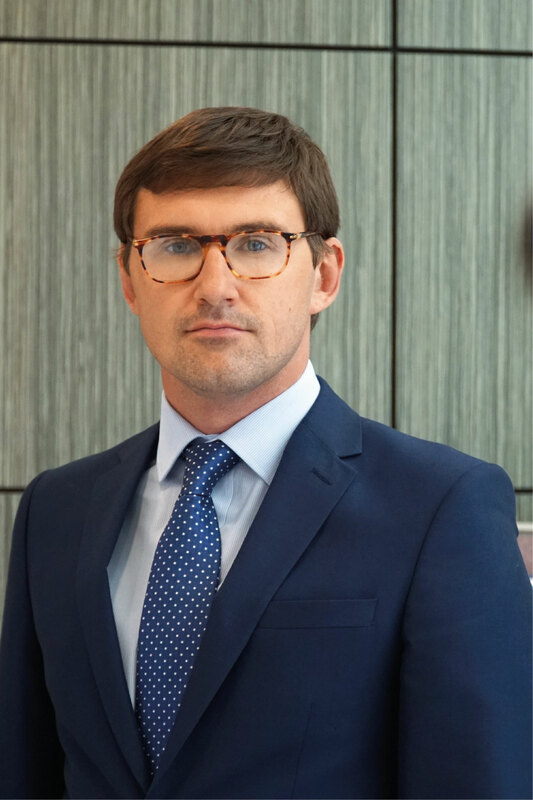 Constantin has been repeatedly recognized as a recommended expert in his practice areas by the most reputable international legal awards, including Chambers Europe, The Legal 500, Who’s Who Legal, and Best Lawyers. 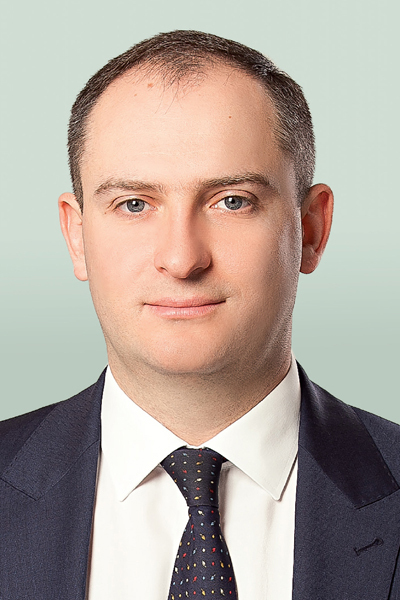 Since 2012, Ihor Chufarov has devoted much of his time to transfer pricing and manager projects for major Ukrainian groups. Before coming to work for EY in 2013 he was a senior consultant on taxation in one of the biggest banks in Ukraine. Ihor has over 17 years of experience in providing tax and legal advisory services. He renders services on a wide range of issues and specializes in corporate taxation, administering agreements and corporate restructuring. His customers include big Ukrainian and international banks, telecommunication, oil and gas, retail and IT companies. Ihor graduated from Oles Honchar Dnipro National University majoring in Law and the National TU Dnipro Polytechnic (previously: the National Mining University) with a major in Economics. Ihor Chufarov is a certified attorney. Vladimir has over 23 years of professional experience. He provides advice on various taxation matters, assists his clients with tax due diligence, tax structuring and planning. Vladimir also provides tax policy advice. Vladimir advises leading domestic and international companies acting in various industries. Vladimir is the Chairman of the Tax Committee of the European Business Association in Ukraine. His role with Citi is EMEA Tax Head of Business Advisory. He started his career and qualified as a chartered accountant with EY in London, then moved into banking with Standard Chartered. He has been with Citi for 10 years within the Tax Advisory team. Businessman with 26-year track-record of success. Jointly with Mr Fedir Shpyh had established Aval bank and worked there for 13 years until 2005 when the bank was sold. Aval CEO from 1998, he was awarded as the best banker of the year several times. Awarded with the Order of Merit of III degree. After selling the bank, he and his partners launched a milk business. Milk Alliance comprises 5 milk processing plants and is the biggest company in the market, with a last-year revenue over UAH 5 billion. Mr Derkach is a co-founder of Oberig medical center. Personal intrests — stock and financial market transactions. PhD in Economics. 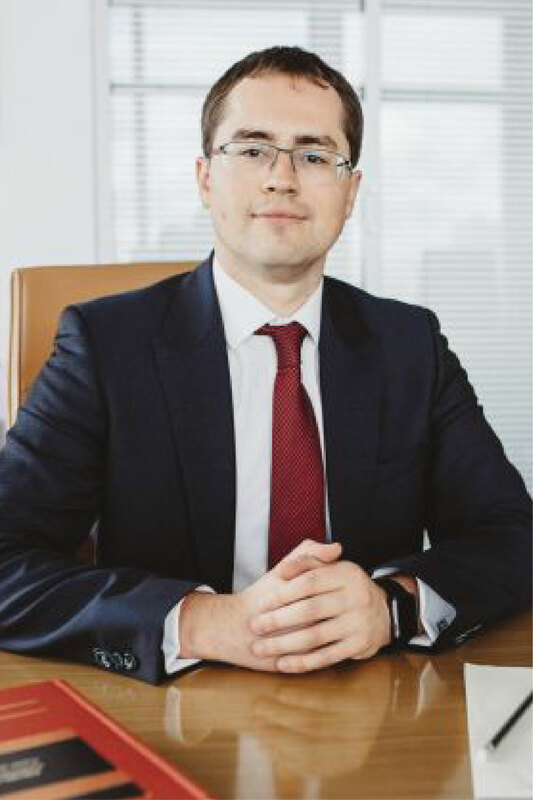 Alexander Cherinko is Head of Tax & Legal in Deloitte Ukraine, with a 13-year experience in corporate taxes, including CIT, VAT and international taxation. In 2013 Alexander created a team to handle issues related to transfer pricing, which has grown into a powerful business unit under his leadership. He is also in charge of most of Deloitte’s engagements in this field. Alexander actively contributes to discussions of various panels and working groups dedicated to introducing amendments to the Tax Code of Ukraine, where he advocates a well-balanced and well-thought approach to such matters. Yevhen Bambizov had graduated in 2002 from V. N. Karazin Kharkiv National University with a major in Administrative Management, qualification of Economist/Manager. On 21 August 2015, he was awarded the title of the First Rank Tax and Customs Advisor. 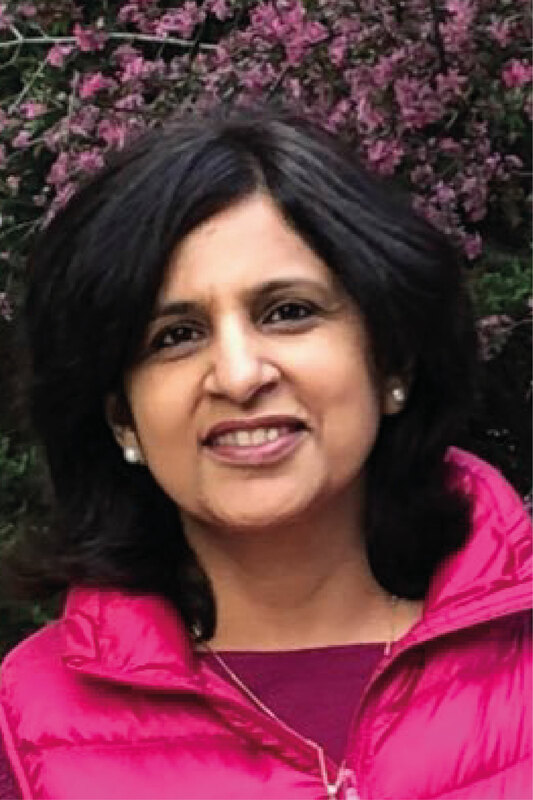 Ms Bhatia has over 20 years of experience in the Indian Ministry of Finance and is currently Director in the Department of Personnel and Training of the Government of India. Until 2011, she was in charge of the international tax unit at the income tax department where she was tasked with conducting audits of nonresident companies. She has held different positions in the Ministry of Finance and its Revenue Department related to international tax policy, including treaty negotiations and drafting of tax legislation. Dr Anzhela Cédelle is Senior Research Fellow at the Oxford University Centre for Business Taxation, Saïd Business School, and Associate Member of the Oxford Law Faculty. Her areas of expertise include tax and EU laws, and she has a strong interest in the intersection of domestic, EU and international tax regulation. Anzhela teaches EU tax law to postgraduate students at Oxford (MSc in Taxation, BCL, MLF and MJur). 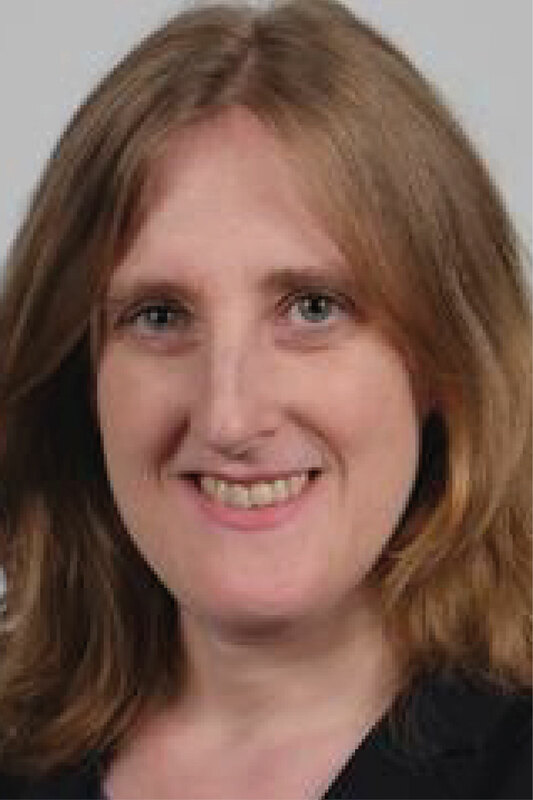 She is Managing Editor of the encyclopedia D. Vaughan and A. Robertson (eds. ), The Law of the EU (Oxford University Press), and a convenor of the Tax Section of the Society of Legal Scholars and the Oxford EU Law Discussion Group. Her professional experience has been gained in common law and civil law jurisdictions. It includes advisory work for state authorities and international organisations, oriented towards the improvement of legal regulation. Her expert opinion was recently cited by HM Treasury in a report that considers what EU membership means for the UK and taxation, which was published as a part of the UK Government’s Balance of Competences Review. 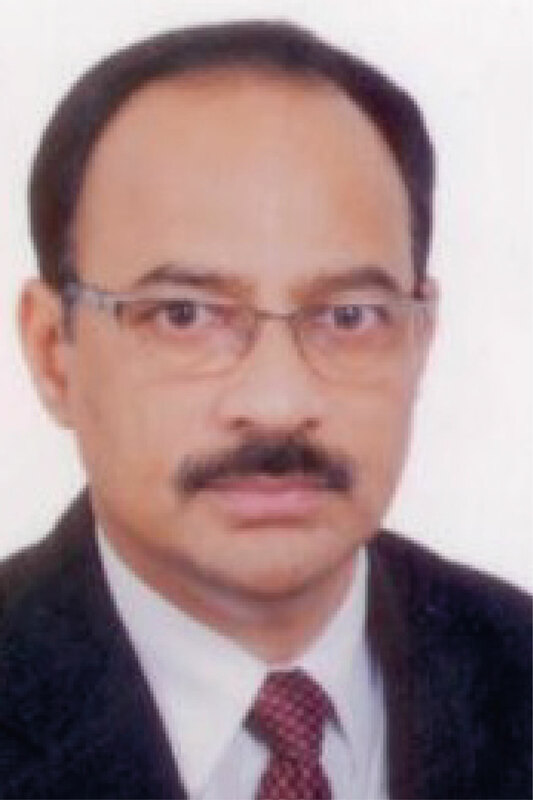 Mr. Nilimesh Baruah is Principal Commissioner of Income Tax, Delhi, a member of the Indian Revenue Service of 1985 batch. Prior to the current assignment, he was the Director of Serious Fraud Investigation Office, New Delhi. As head of the corporate fraud investigation arm of the Government of India, he supervised investigation conducted by a team of 130 investigators into the affairs of 342 companies during his 63 month tenure. During the assignment, prepared a blue print for inter-agency coordination as member of a Task Force on Shell Companies and created a comprehensive database of shell companies developed an analytical framework for detection of corporate fraud. Earlier, as head of the Directorate of Organizational and Management Systems, under the Central Board of Direct Taxes, he initiated a few major projects for making tax administration more effective in India including drafting of Vision 2020 document & a Citizen Charter for delivering time-bound services to the taxpayers in India. Also conceptualized and initiated setting up of standardized taxpayer service centers called Aayakar Sewa Kendra (’ASK") across the country. He holds an MBA (Finance) degree from City University of New York. Also holds Masters Degree in Economics from Delhi School of Economics and Law degree from Punjab University, Chandigarh. Ms Jana Herceg has been Head of the Trade and Economic Section at the Delegation of the European Union to Ukraine since 1st November 2017. She held position of the Deputy Trade and Economic Section at the EU Delegation to Vietnam prior to her posting in Ukraine (September 2013 — August 2017). She has followed closely the EU-Vietnam Free Trade Agreement negotiations and consequently the preparation for the implementation of this Agreement. She contributed to developing stronger trade and investment relations between the EU and Vietnam. Ms Herceg joined the Directorate General for Trade in the European Commission in Brussels in 2006. As Coordinator of Trade Relations with Eastern and Southern Africa and Coordinator of Trade Relations with the Pacific region, she had a unique opportunity to negotiate and pursue implementation of the Economic Partnership Agreements with those two ACP regions. Kyiv 5, Ally Tarasovoi St.
For accreditation of the media to the Forum you need to fill in the registration form. Given the limited number of seats, the Organization Committee reserves the right to limit the number of accredited media. Accreditation is considered valid after receipt of confirmation from the Organization Committee. Accreditation will be closed at 18:00 on October 31, 2018. This site is for information only. The National Bank of Ukraine will not be held liable for any consequences of using the information on this site. Unless specified otherwise, the National Bank of Ukraine owns the copyright to all the materials on this site. Any further use of all site materials is subject to the prior permission of the National Bank of Ukraine. Reference to the source is mandatory. Any amendments and corrections to this information are subject to the prior permission of the National Bank of Ukraine.